Have you considered cloth diapers? You might be surprised to find out that today's cloth diapers have come a long way from the sad, wet diapers of decades past. 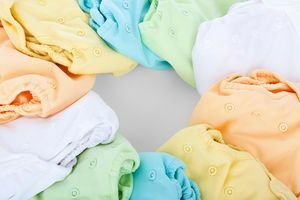 Here you'll learn about the difference between cloth diapers and disposable diapers, how to use cloth diapers, and more. 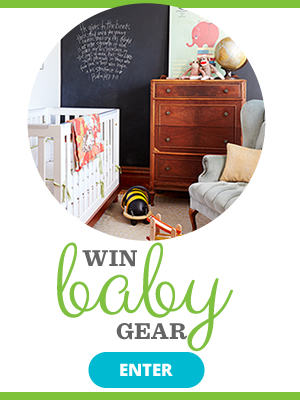 Cloth isn't the only "green" way to diaper your baby. Here, some tips that are healthy for the environment and your little one. Ready to save money and keep waste out of the landfill? 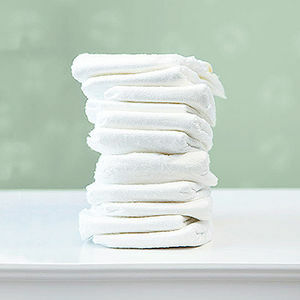 Follow these tips on how to use and wash cloth diapers--the eco-friendly alternative to disposables. 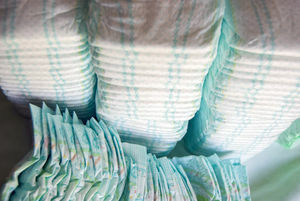 What are the trade-offs when you give up disposable diapers? One dad conducted a hands-on experiment to find out the pros and cons of cloth diapers. Ditching disposables is easier than you might think! 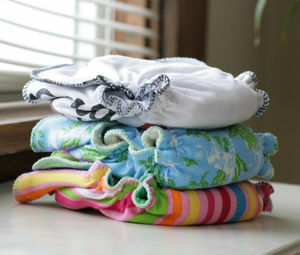 If you're considering reusables, check out our guide to the different types of cloth diapers. They've changed a lot since Grandma's day. Here's what you need to know about the cloth-vs-disposable-diapers debate. Want products that are good for your kiddo and the planet? 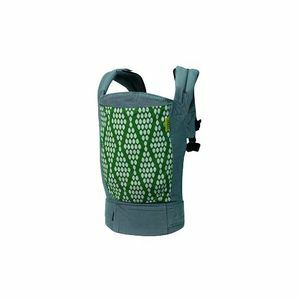 Start with these eco-friendly registry must-haves--green gear and natural baby products and that don't compromise on quality, safety, or style. Babies go through an incredible amount of diapers. Whether you are using cloth diapers or disposable ones, here are the best ways to stay on a budget.